Display boards are a great thing to use as a backdrop to really make your pictures pop! See how I did this quick and easy little build. 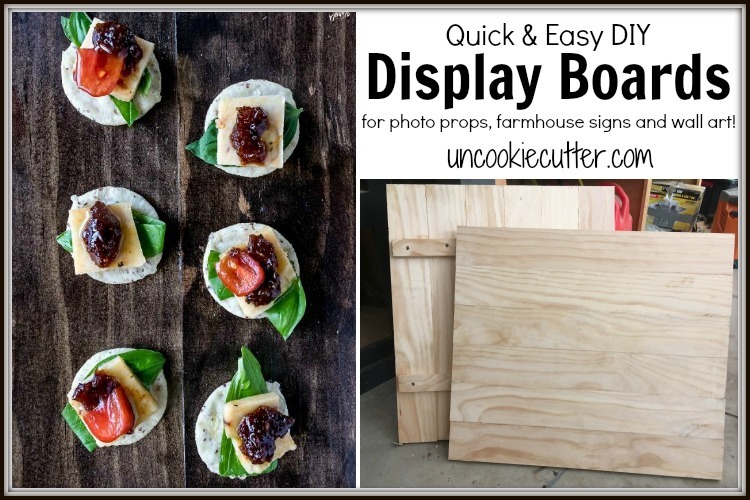 Recently my friend Karyl, over at Karyl’s Kulinary Krusade asked me to make her some display boards to use as a background for all her yummy recipe posts. Her photos are awesome, and I threw together these boards for her super quickly and they are perfect. I like doing stuff like this yourself (or having your friend do it…ahem) because you can pick the exact size and color you want. Plus they are sturdier and way more realistic looking than the poster board ones. Probably because they are real wood, haha. 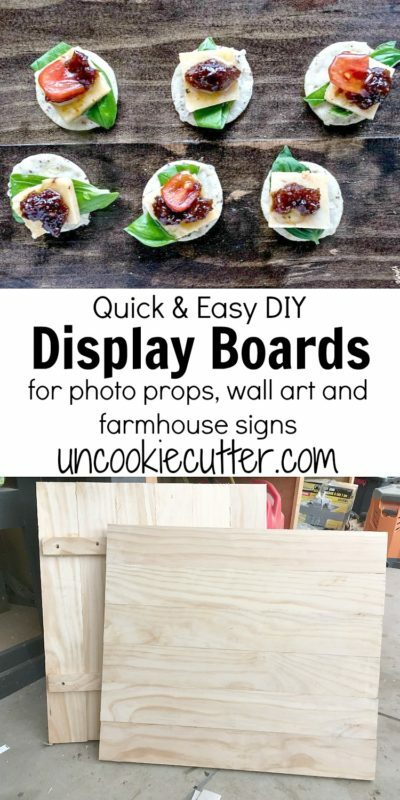 And they super functional, you can use these display boards for photo props, you could make some fun wall art out of them or you could use them to make a super cool farmhouse style sign. So, here we go. So, like I said, this is a quick and easy build. 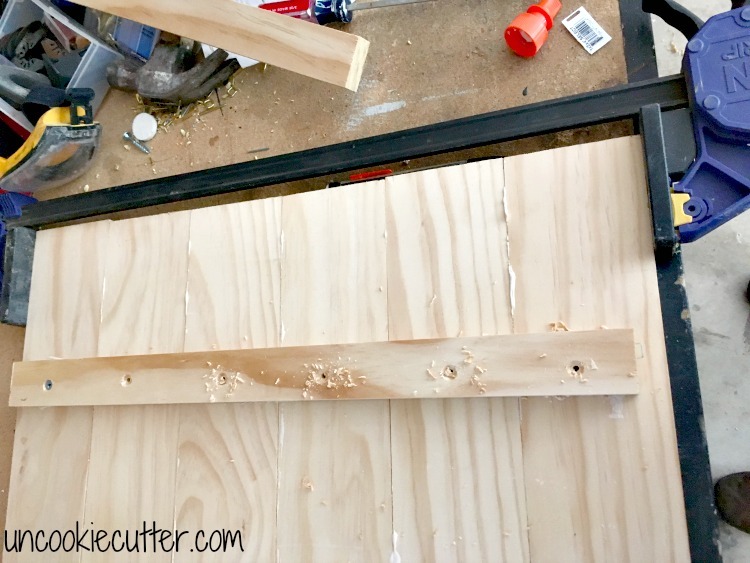 Start by cutting the 1x4s down to the width you want. You’ll have 6 pieces that are 1x4x24* (or whatever width you want). Glue the boards together on the long ends. 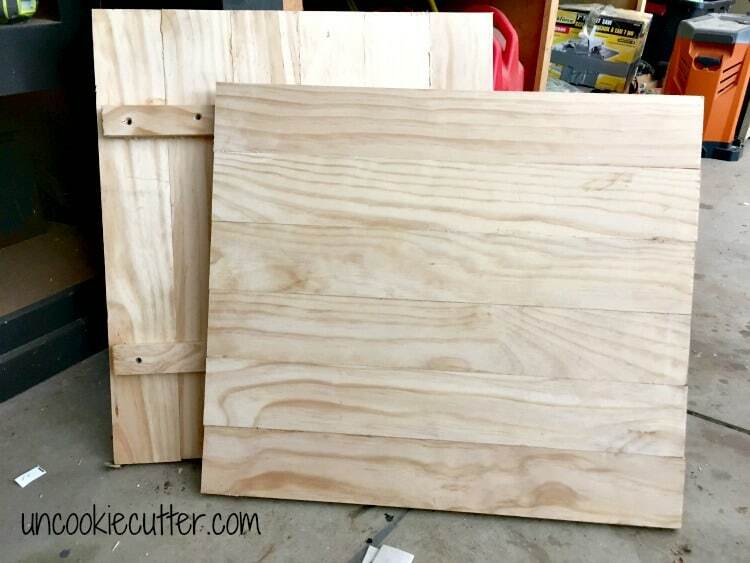 Cut the 1×2 into two pieces for the back that are about 19.5″ long. They just need to be a smidge shorter than the six boards together. Measure from the sides and place the 1x2s on the back the same distance in from each other. 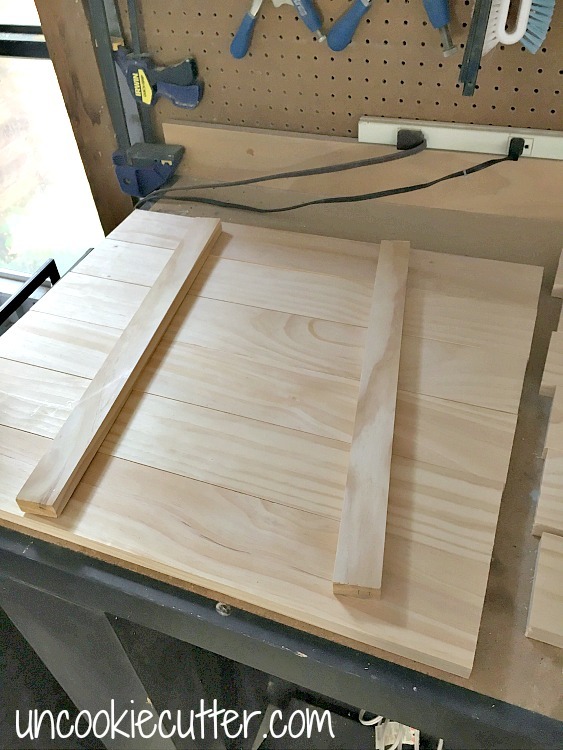 Use clamps to hold the 1x4s together tightly. 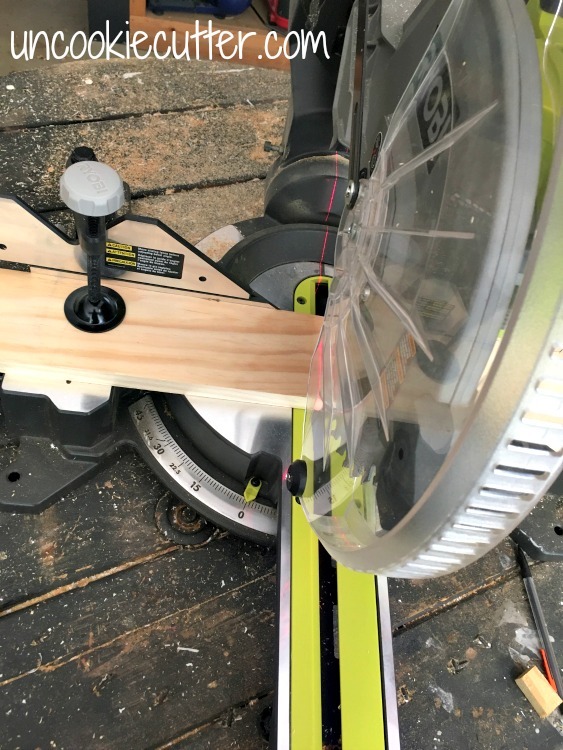 Drill countersunk holes in both 1×2 boards. 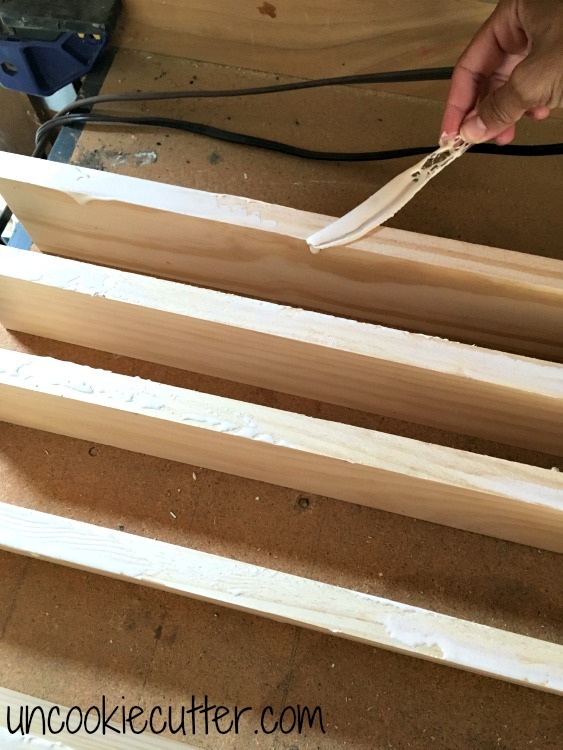 Use wood glue and then screw the 1x2s to the back of the 1x4s. Make sure to wipe away any wood glue. 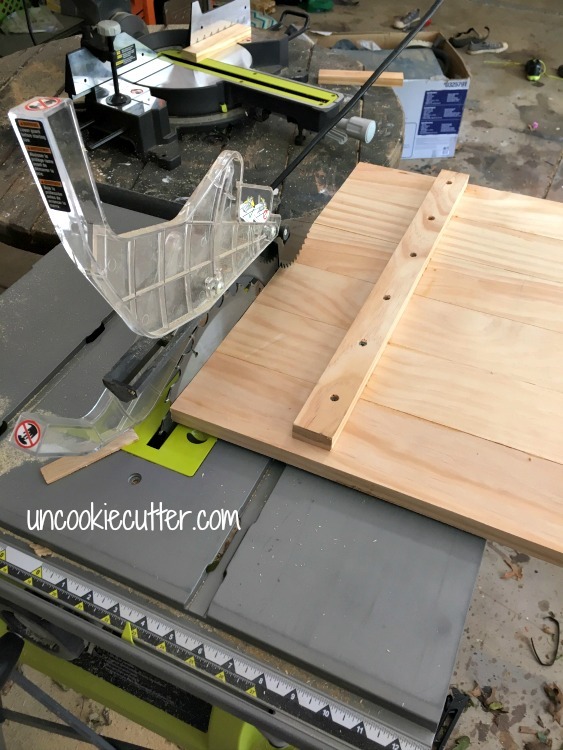 This step is optional, but I ran mine through the table saw to straighten out the edges. You could also just sand them out. Stain, Poly and Done! 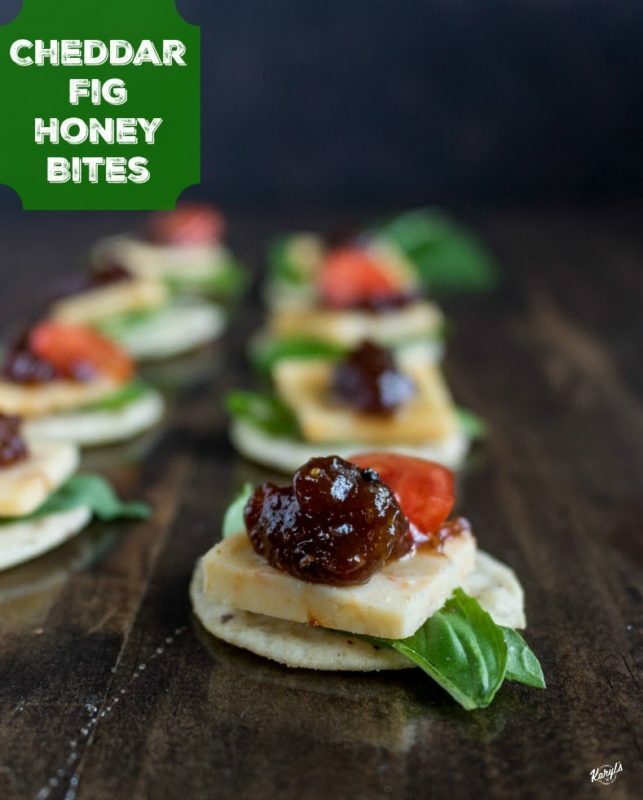 Look how cool they turned out as a backdrop for Karyl’s Cheddar Fig Honey Bites. YUM!!!! See how nice and easy that is?? Display boards are so versatile and easy. Have fun playing around and sound off below with any questions! I’ve been wanting to make something exactly like this for a while for shooting my smaller craft projects. 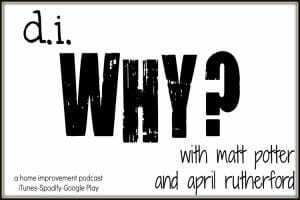 I don’t know why I keep putting it off, because it really is so simple! Yours look great and Karyl’s fig and honey bites look amazing! Don’t they though?? I’m still mad she didn’t bring any over when she made them!! I really like these, they’re perfect for food posts! 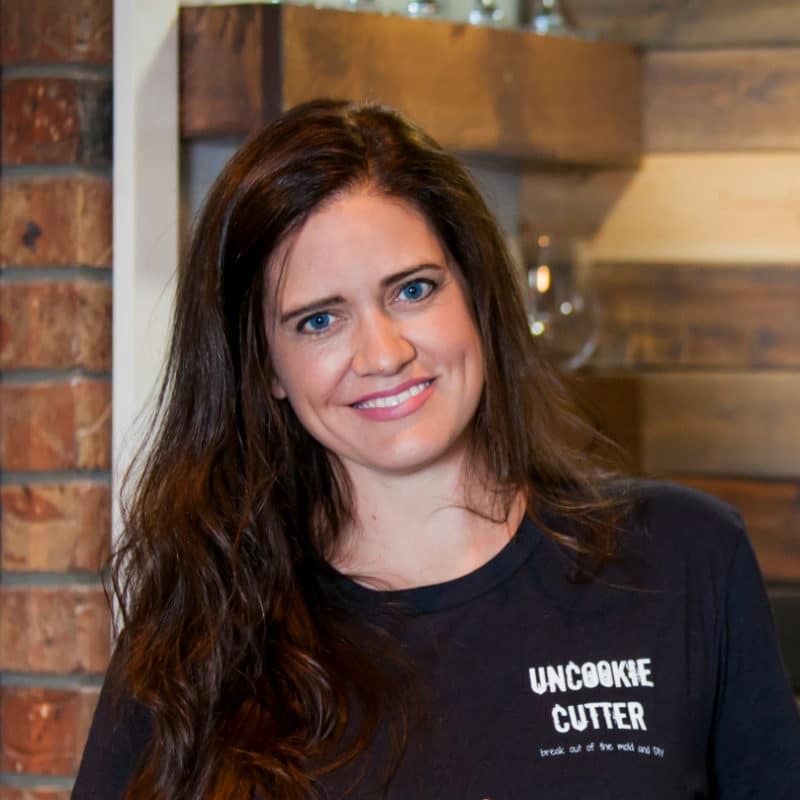 April, you are an amazing DIY’er. Really. I’m so happy to read your board making tutorial. Definitely, I will make 3 board for my farmhouse. Have a blessed day!